Welcome to another episode of the Startup Selling Podcast! In today’s episode, we have Andy Mowat, the VP of Growth Operations at Culture Amp. Culture Amp is a company that makes it easy to collect, understand, and act on employee feedback so that you can build a better company culture. I wanted to have Andy on the podcast because he focuses on the go-to-market strategies for sales, marketing, and customer success at Culture Amp. His job is to figure out how to amplify revenue from the point of initial customer acquisition all the way through to customer retention and upsells. I want to give you a couple of the highlights of our conversation so you know what to listen for as you are tuning in to this episode. Operational tracking for sales and go-to-market operations. Data quality, performance tracking, and deal quality. Pipeline quality, and how it’s different than deal quality. 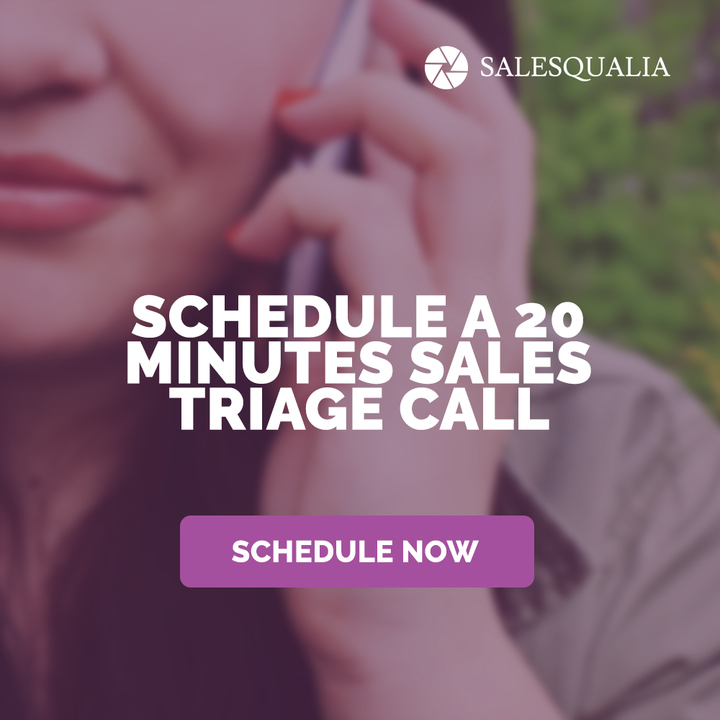 Seven areas of sales operations, and what you should be tracking in each. Percentages of deals converted versus percentage of disqualified deals. Lead-to-account matching model versus an account-contact model. 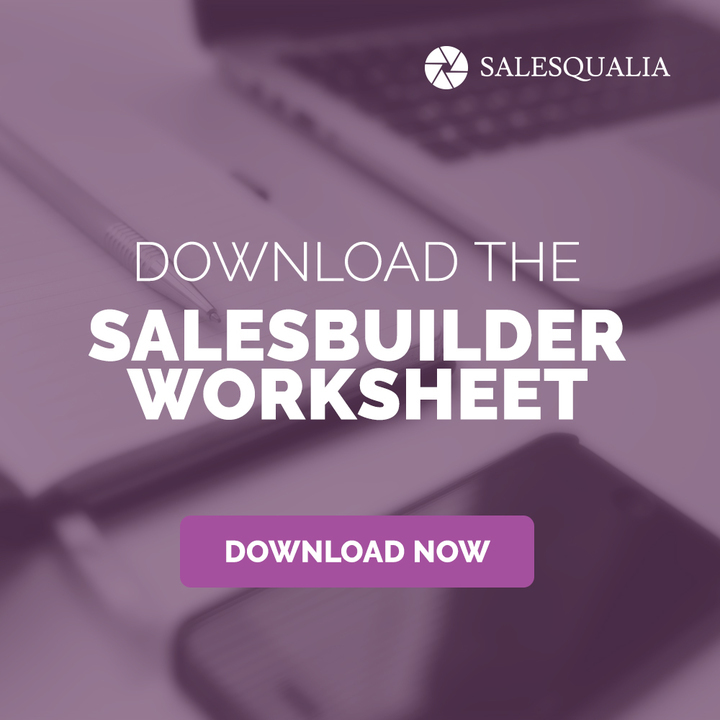 When to install a sales operations person in your company. NPS and the Confidence Question and how to think through evaluating your accounts on the customer success side of your business. 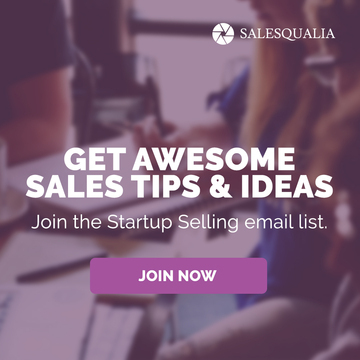 Sale Not Acceptable (SNAP), and how at Culture Amp gives their salespeople the ability to disqualify sales leads. As you can see, we covered lots and lots of ground in less than an hour. You should follow Andy on LinkedIn, he writes articles about marketing, sales metrics, customer success metrics, tech, and operations.